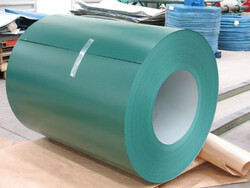 We are a well-known manufacturer and exporter of a broad gamut of Roofing Accessories, Galvalume Sheet, Corrugated Sheets, Cold Rolled Sheets, Hot Rolled Sheets and many more. 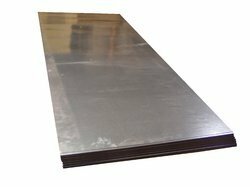 We are a firm that has earned a favorable reputation in the market and sculpted a reputed name in this domain by adopting the highest business standards. 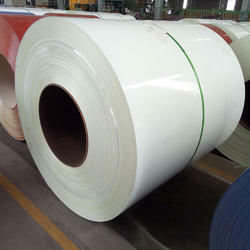 We seek to be the global benchmark for value creation and revolutionary business practices. 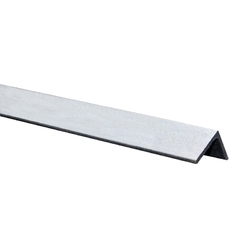 Manufacturer of a wide range of products which include l flashing, corner trim and barge cap. 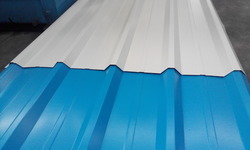 Leading Manufacturer of galvanized color coated sheet, colour coated profile sheets, colour coated roofing sheet and natroof colour coated roofing sheet from Ahmedabad. 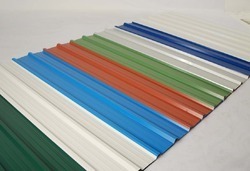 Our range of products include roofing sheet. 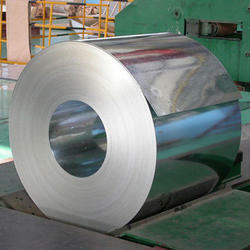 Our range of products include galvanized color coated coil. 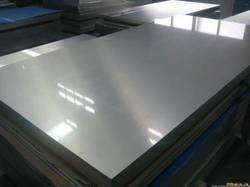 Manufacturer of a wide range of products which include gi steel sheets.